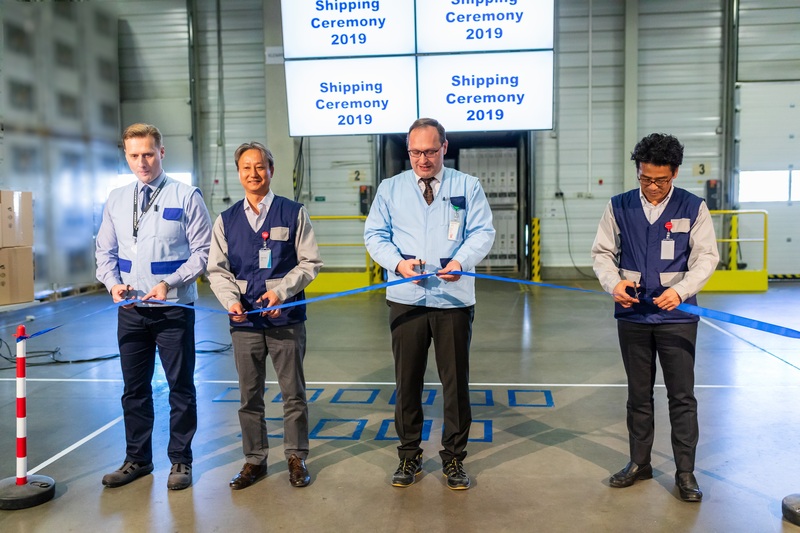 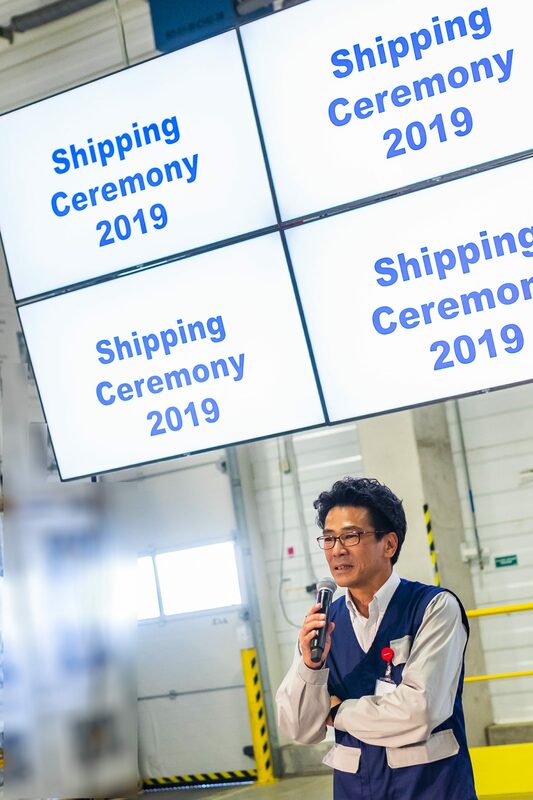 The new model year 2019 was launched with the traditional Shipping Ceremony. 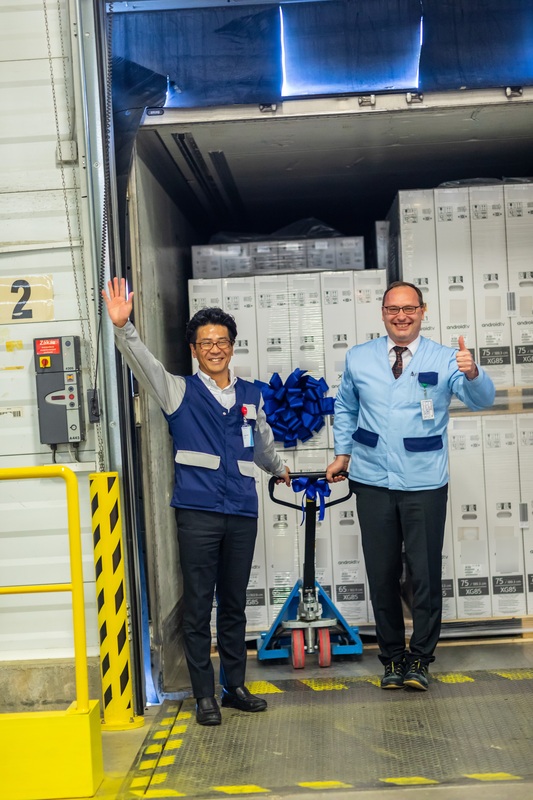 The top management of the key customer also took part in the symbolic “embarkation” of the first pieces in the truck. 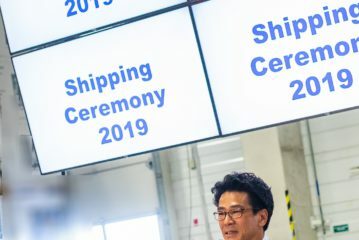 The March Shipping Ceremony has become a tradition, it has been held for the seventh time. 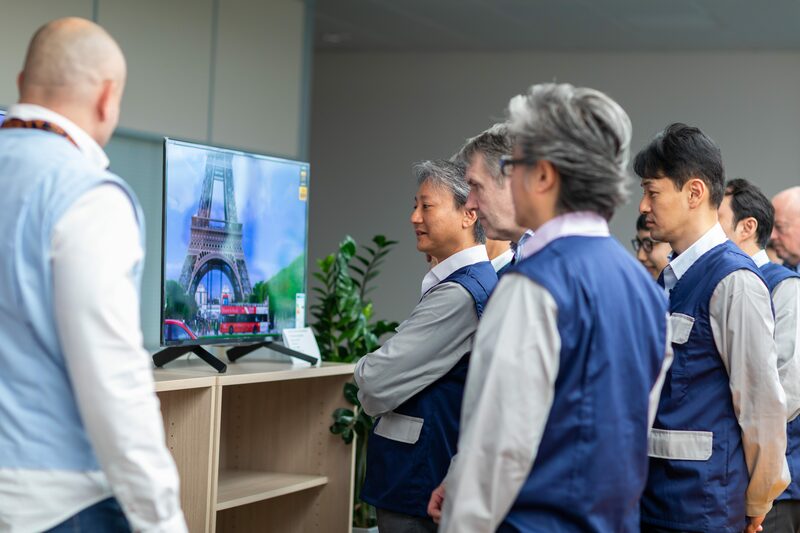 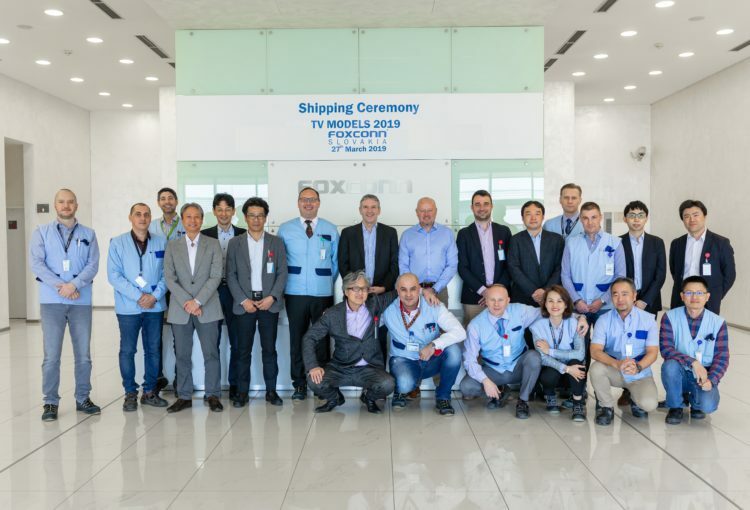 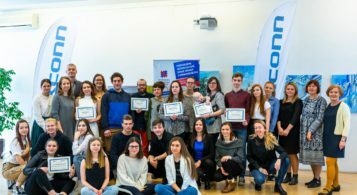 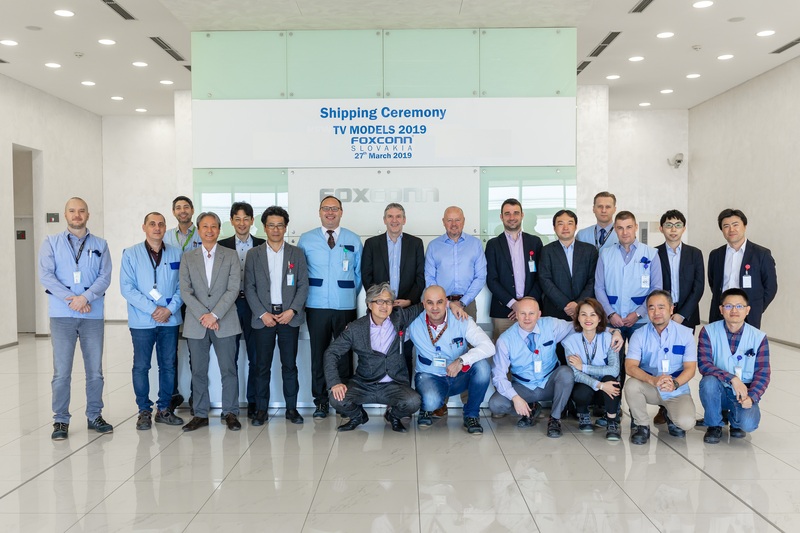 Part of the ceremonial start of the distribution of the new product line for 2019 was also a tour through the production plant Foxconn Slovakia. 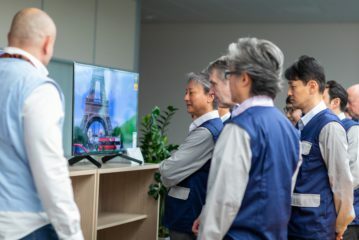 The change in production puts high demands on engineering and design of production lines. 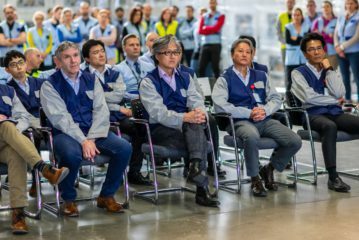 Top managers of the strategic customer were impressed by the shift in automation. 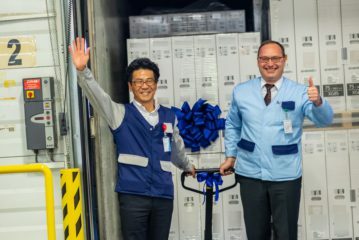 The conclusion of the ceremony was the loading of a pallet of products into a truck under the direction of the production director of Foxconn Slovakia. 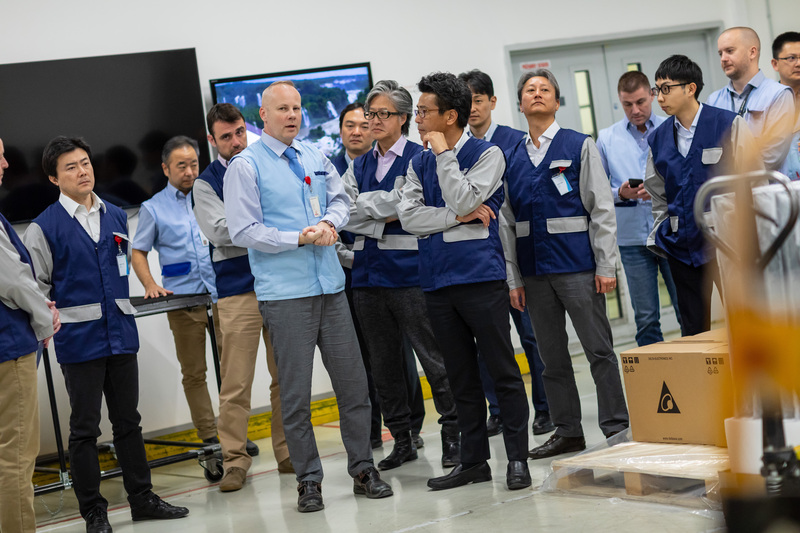 Unlike in previous years, however, no foil wrapping was necessary, it is fully automatic now. 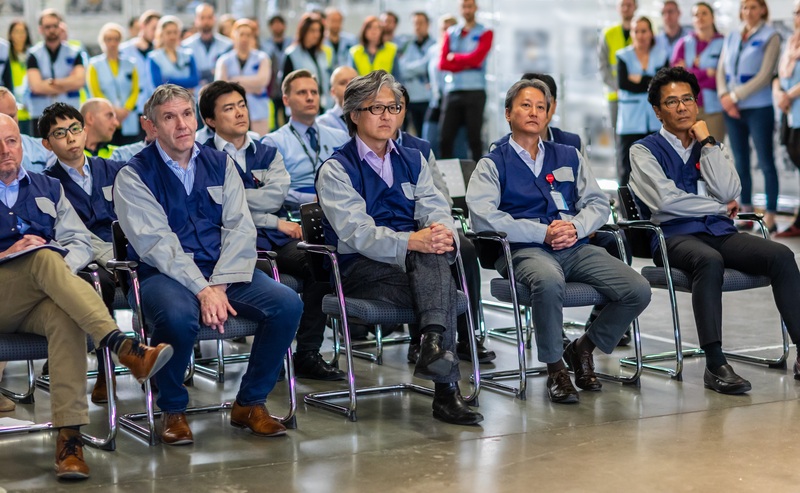 Strategic customer management appreciated the excellent start-up of new product production and thanked for our commitment and great cooperation.